Baudelaire Burn Down Escape Room – The Results Are In! 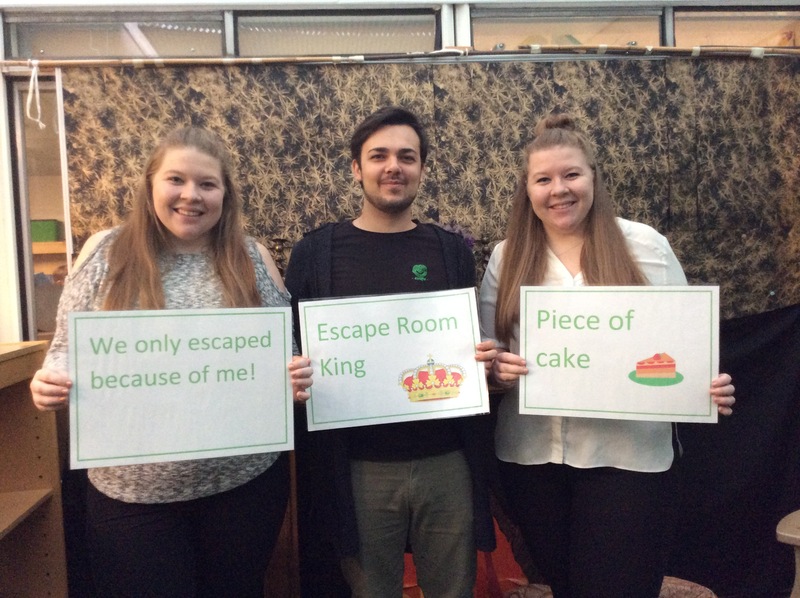 We wanted to say final thank you to those of you who supported and visited our escape room. We were particularly delighted to welcome the team from Escape Sheffield. As expected, they made it out in an impressively fast time. The children really appreciated their fantastic feedback on our puzzles and room design. With a finishing time of just over 42 minutes, the team at the top of our leader board were the Super Six. Their team work was amazing and they were a joy to watch. Well done!